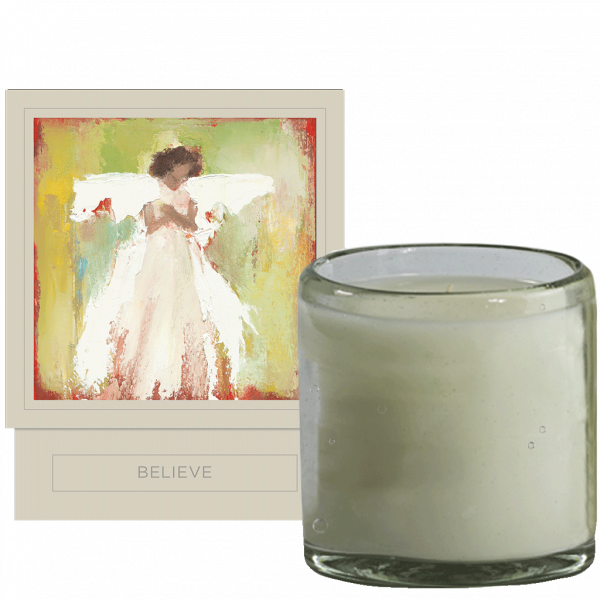 Anne Neilson Home luxury, soy-blend candle is hand-poured into a keepsake, artisan glass that can be collected and reused. 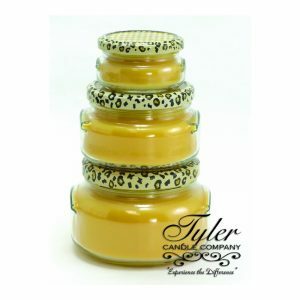 The candles have a burn time of eighty hours and feature nine timeless fragrances. 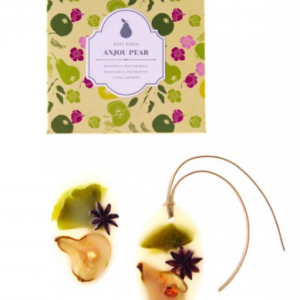 Packaging for the candle line showcases a different Angel image and corresponding matches. 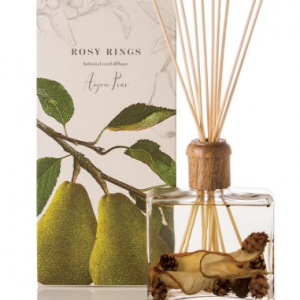 SKU: 131806 Categories: Inspirational Gifts That Speak to the Heart, Other Candles & Scents, SCENT-sational Candles, Sprays and Scents!